Popularized by the UFC and Mixed Martial Arts (MMA), Hayabusa’s Submission Grappling (aka No-Gi) is based on both standing and ground grappling techniques done without a Kimono/Gi. 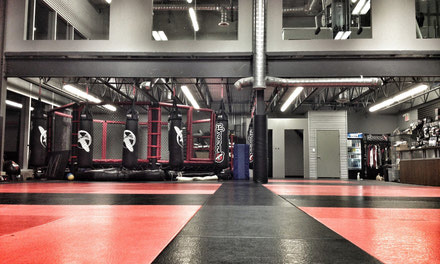 Class includes a warm up, learning techniques in grappling, takedowns and striking, drilling & rolling (sparring). 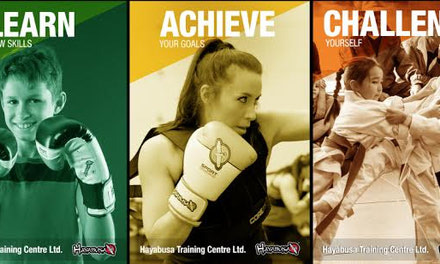 Students become equipped with grappling skills necessary to compete in both grappling tournaments. 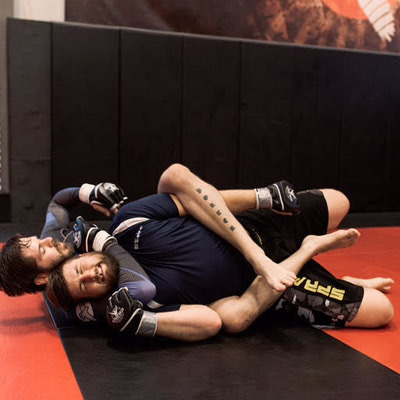 With a variety of positions and counter manoeuvres, No-Gi Jiu-Jitsu is both physically and mentally challenging.